Every Friday going forward, I'd like to start doing a "Friday Faves" post, highlighting the products I've been reaching for a lot over the past week. 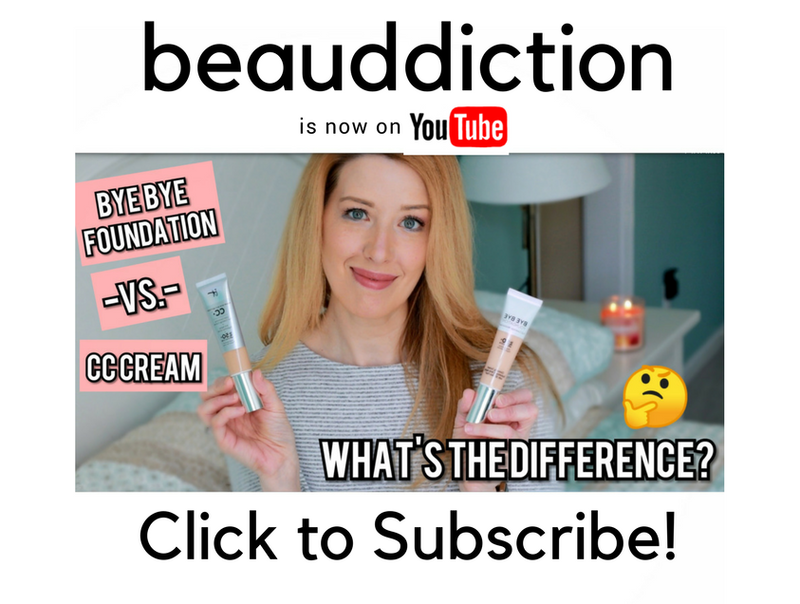 These products might be ones I've talked about already here on the blog or they might be something I haven't posted a review on yet. I end up trying and reviewing so many different products, I thought it might be fun to share the products I'm personally using this week. 1. 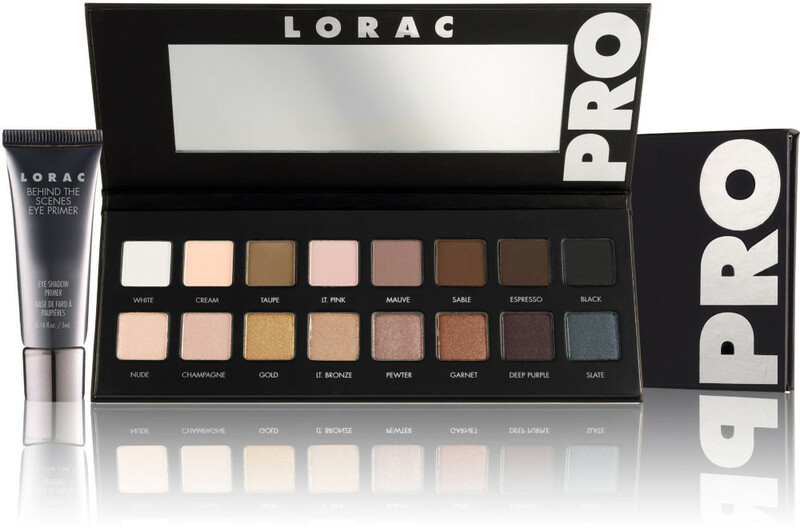 Lorac Pro Palette ($44 at Ulta)- I feel like I'm so behind with this, but I just got the original Lorac Pro Palette for Christmas and have been using it so much the past few weeks. It has such a perfect neutral color range for every day looks and like all Lorac palettes, the formula is soft, pigmented, and super blendable! 2. IT Cosmetics Confidence in a Compact Foundation ($38 at Ulta on 1/31)- I received this a few weeks ago in a set that's being sold at QVC and I've been using it almost every day since. It's basically a lighter-weight version of the CC+ Cream (another favorite of mine) and has the same beautiful satin finish. 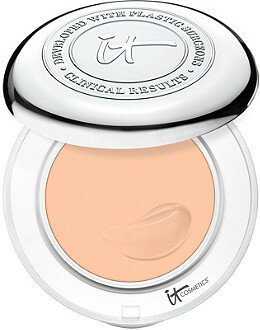 It's so easy to use if you're in a rush in the morning, just swirl a brush into the compact and buff it into your skin. It doesn't give quite as much coverage as the CC+ cream but you can layer it up without it getting cakey or settling into fine lines. 3. 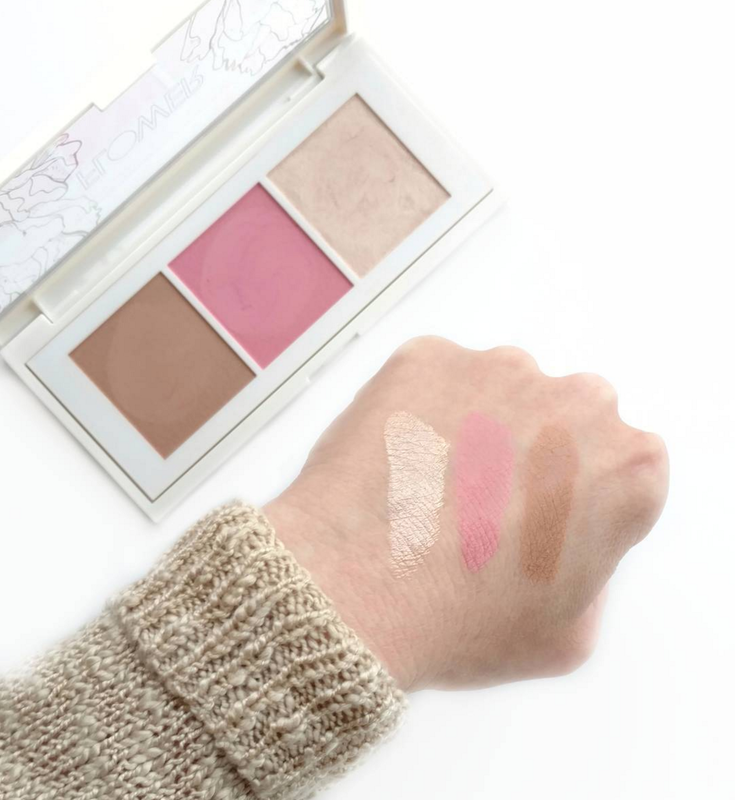 Flower Beauty Lift & Sculpt Contouring Palette in Light to Medium ($12.98 at select Walmart Stores)- If you've been following me on Instagram, you've probably seen all of my latest Flower Beauty hauls. They've definitely upped their game in a big way...everything I've tried so far is amazing, including this Contour Palette. The formula is sooo silky and smooth and these shades are gorgeous on my fair skin tone, as you can see in my swatches below. 4. Neutrogena Hydro Boost Lip Shine ($8.99 at Ulta Currently BOGO 50%)- This lip gloss contains hyaluronic acid to plump and smooth your lips. I have the shade Radiant Rose and it's the perfect "my lips but better" shade. It goes on feeling very thick and slightly sticky but after a few minutes it smooths out and feels more like a liquid balm. It makes my dry, lined lips look plumped up and a lot smoother, and the hydrating feeling lasts for hours even after it wears off. I really want to buy more shades now (they are sheer so the lighter shades go on almost clear while the deeper shades provide a sheer wash of color). 5. 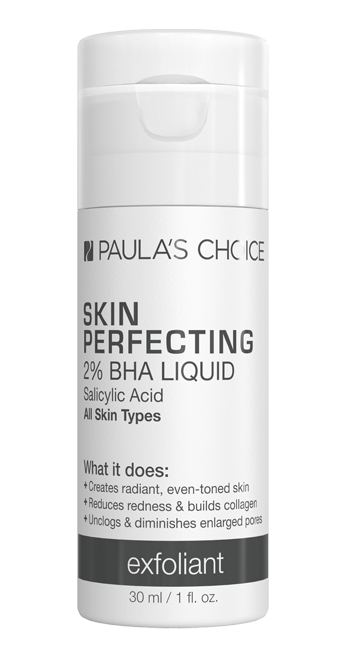 Paula's Choice Skin Perfecting 2% BHA Liquid ($9 travel size)- I received this travel sized bottle in a skincare gift set from QVC and I'm obsessed! It contains Beta Hydroxy Acid which exfoliates the deeper layers of the skin and cleans out your pores (unlike AHA's that exfoliate just the top surface of the skin). It makes my skin feel so smooth and the rough texture on my cheeks has been greatly reduced since I've been using this! I find that my makeup goes on so much smoother and it doesn't irritate my skin at all. I will definitely be buying the full size when this one is gone. 6. Sunday Riley Luna Sleeping Night Oil ($55-$105 at Sephora)- You guys probably remember hearing me talk about using the Peter Thomas Roth Retinol Fusion PM every night before bed all Spring and Summer, but when the weather turns cold, I switch to the Sunday Riley Luna. It gives my dry skin an added boost of hydration along with being a very effective retinol treatment. I apply it before my moisturizer (or mix it in) and my skin is smooth and glowing in the morning. 7. Korres Coconut Guava Body Butter ($29.95 for 2 at HSN)- It's no secret that I'm coconut obsessed, so when I found out that one of my favorite body butters had a coconut scent, I had to try it! I've used the Korres Guava Body Butter and Shower Gel in the past and loved how hydrating they were...they're amazing for dry skin. This version takes the beachy, fresh guava scent and sweetens it up a bit with the addition of the coconut. If you're not a fan of sweet scents but still want that beachy vibe, the original guava might work better for you (there are also 7 other scents available at Sephora). If you haven't tried this body butter yet (or the shower gel for that matter, you're missing out! Well that's it! 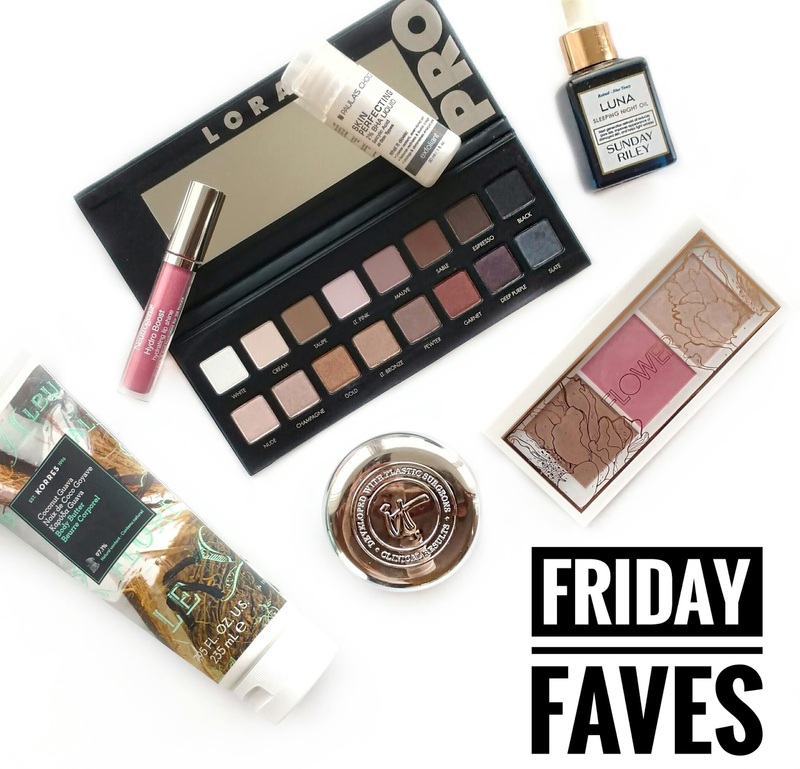 My Friday Faves for this week. What are your favorite products that you've been reaching for lately? I'd love to hear about them in the comments below!